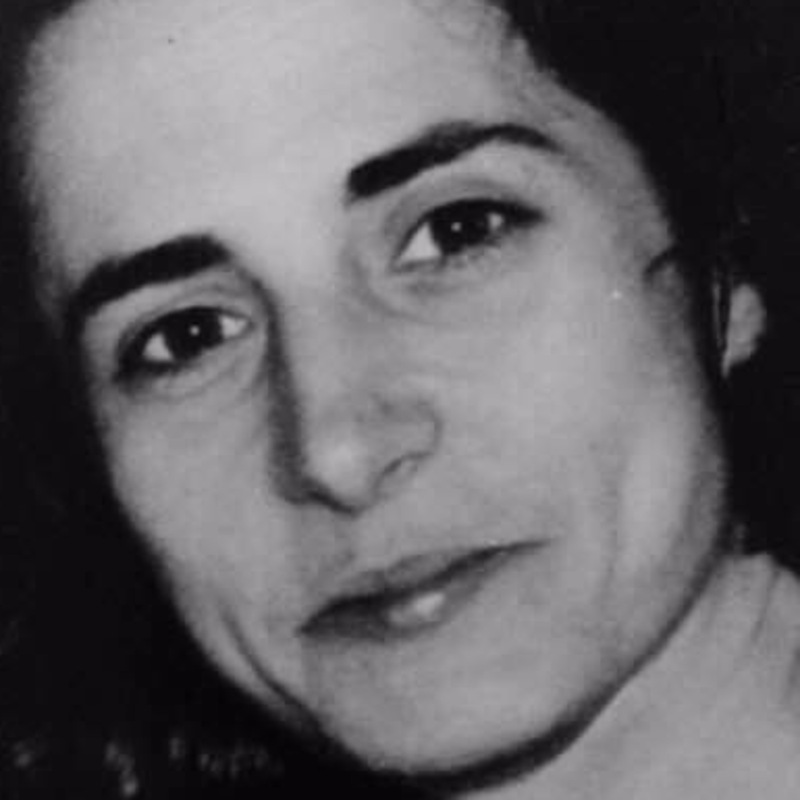 Renee Martine Lamanna was a 35 year old from Fresh Meadows, NY. She was highly intelligent and fluent in many languages. On January 8, 1994, Renee’s sister took her to her home in Ocean City, NJ after Renee suffered a mental breakdown. But Renee managed to escape, running off. She was later seen at a restaurant. Then, over a year later at a car dealership. After that, she was never seen again.